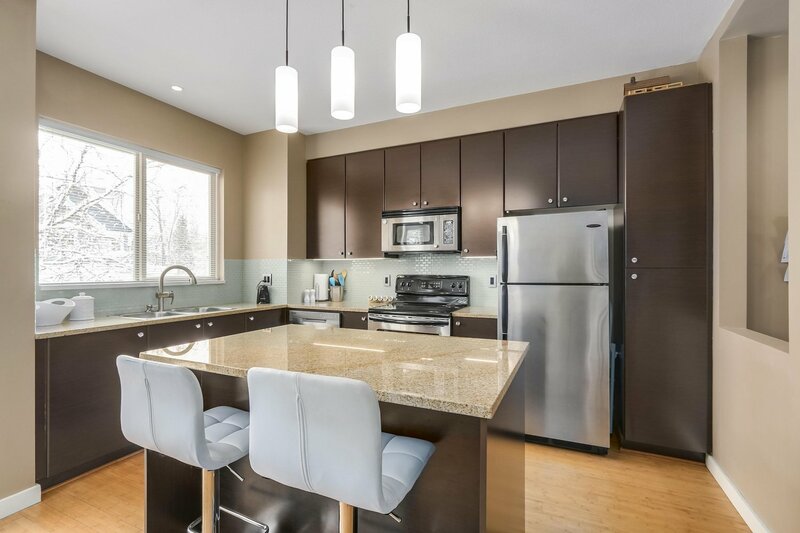 Welcome to the Chestnut in West Cloverdale! 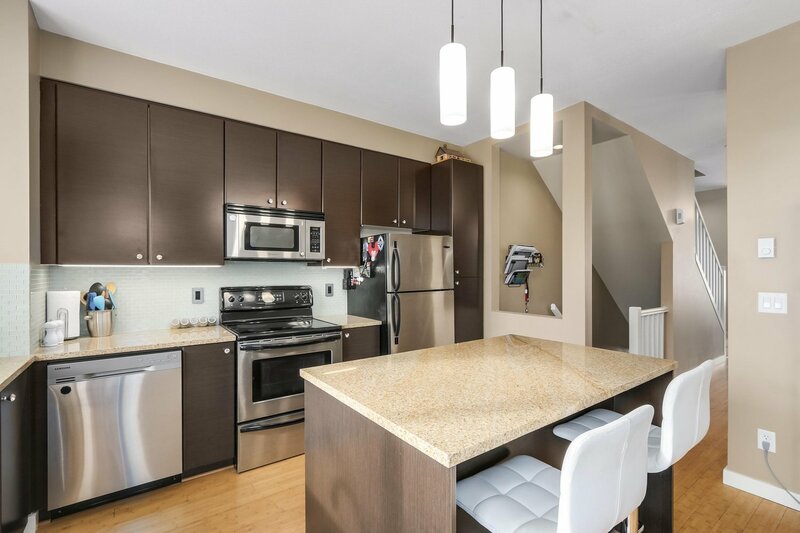 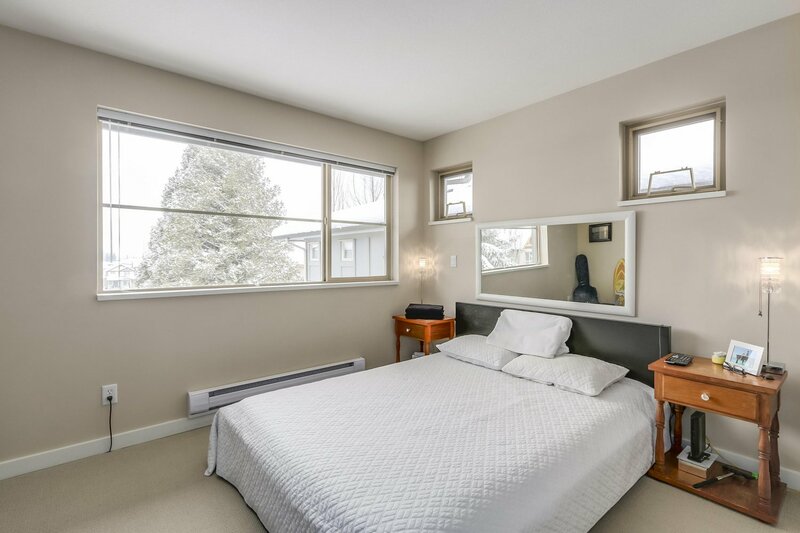 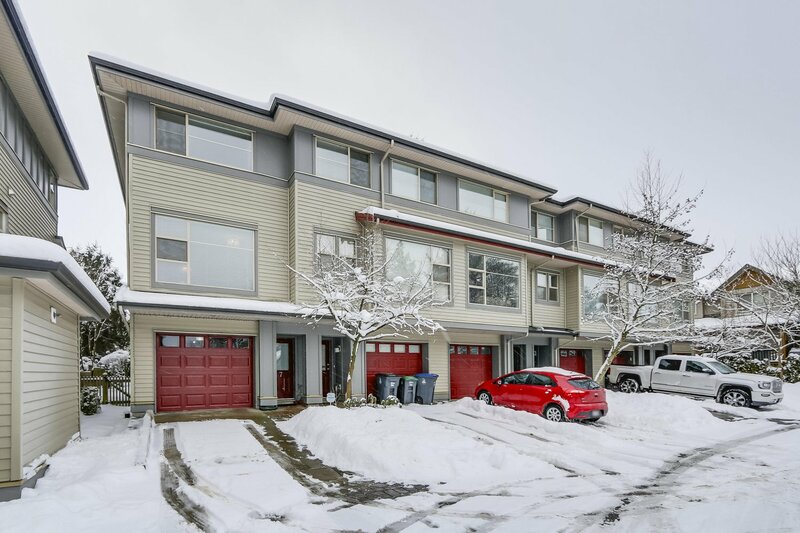 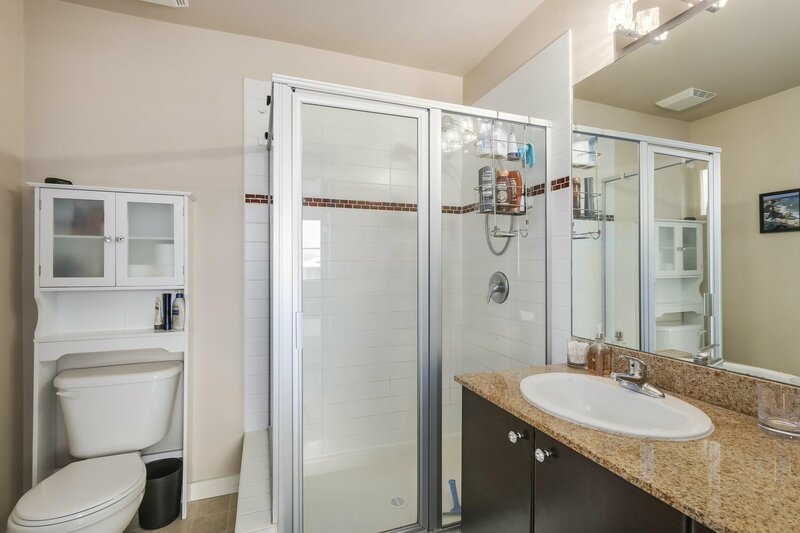 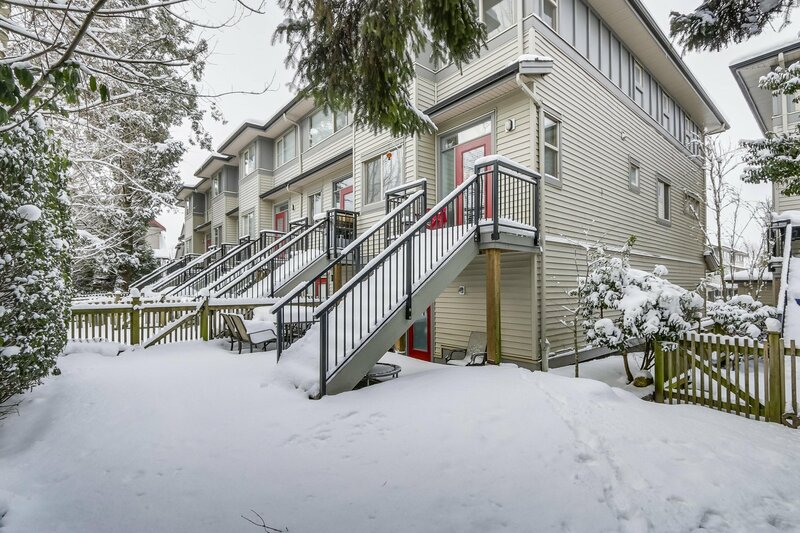 Senstaional 3 bedroom and 2.5 bathroom corner unit with loads of natural light. 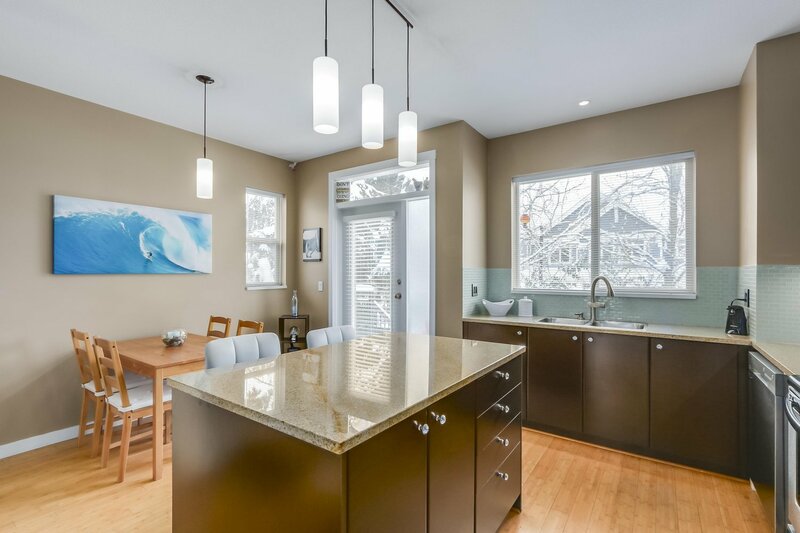 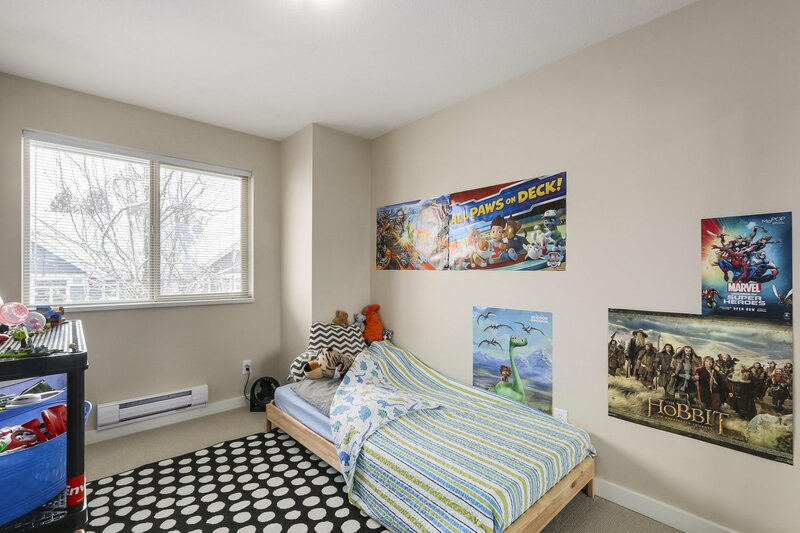 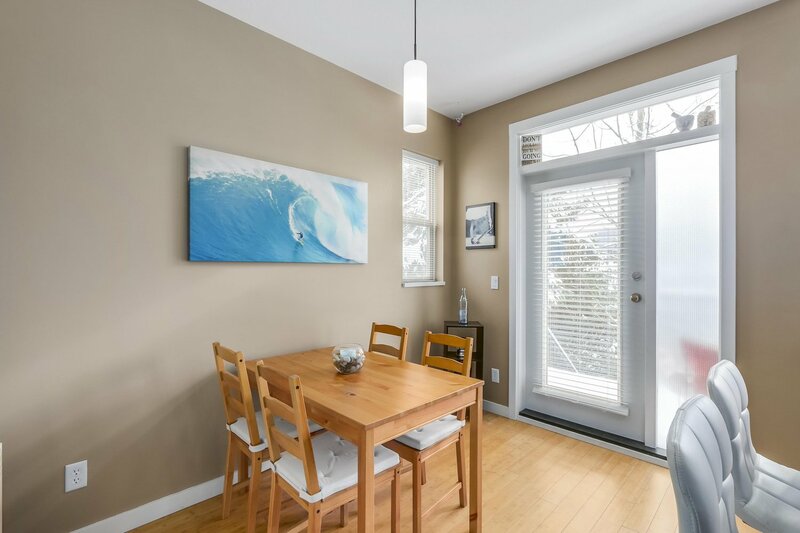 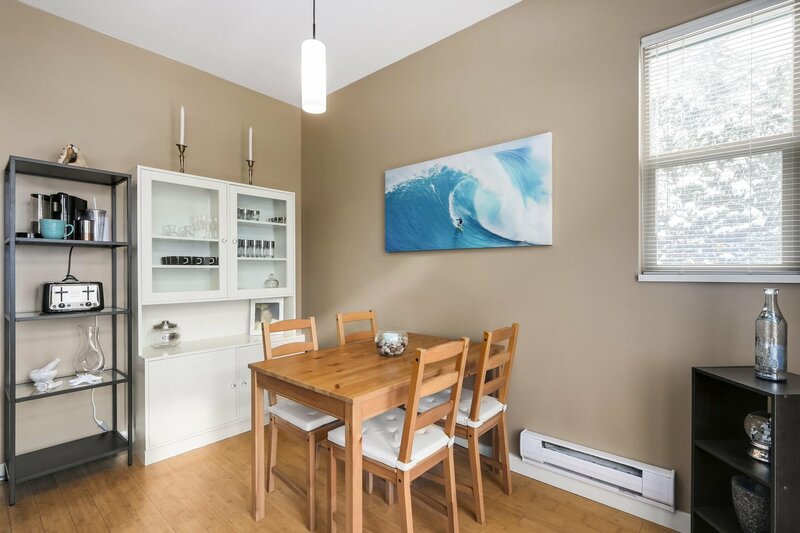 Features 9FT ceilings on the main floor, fully loaded kitchen with granite counters, S/S appliances, granite island and access to the huge 32 x 24 FT South facing private yard ideal for the kids, pets and the family BBQ! 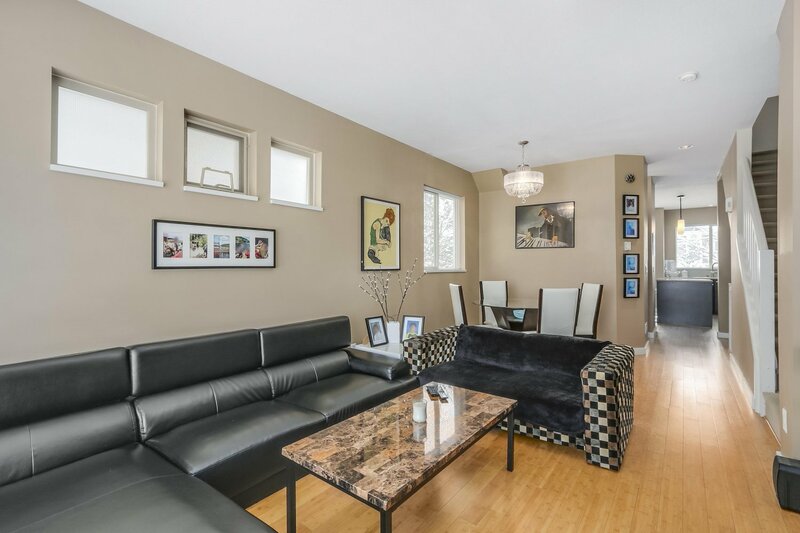 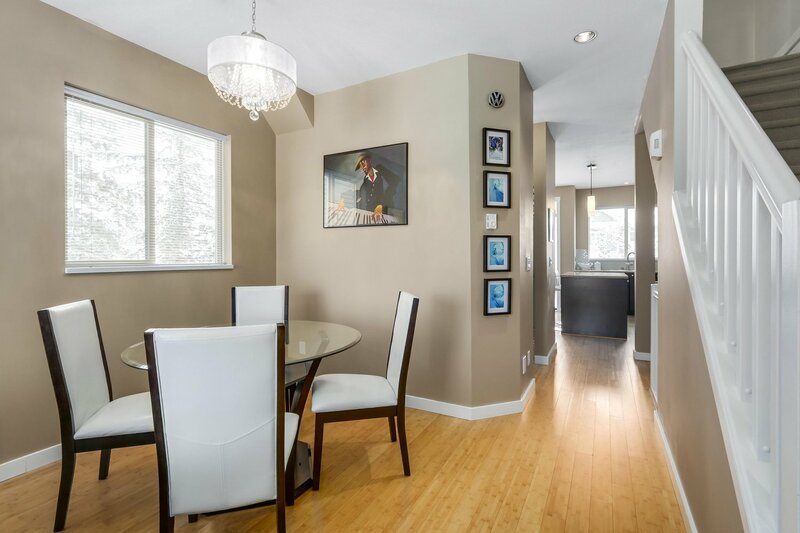 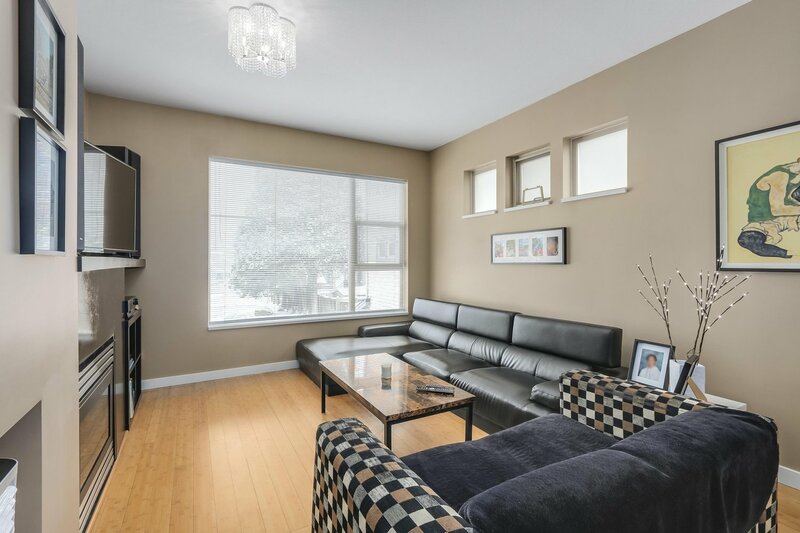 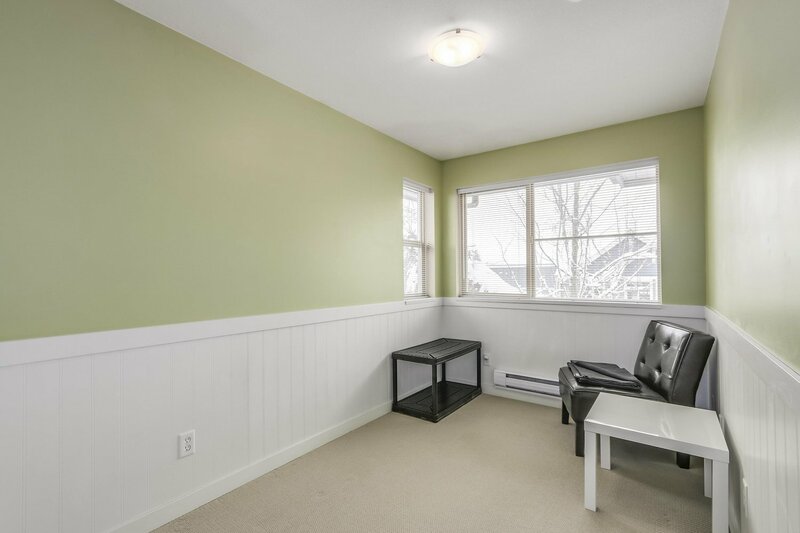 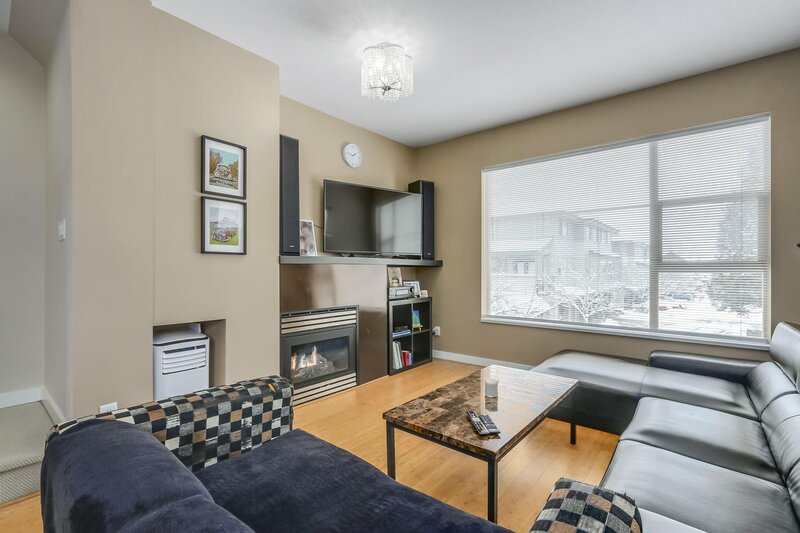 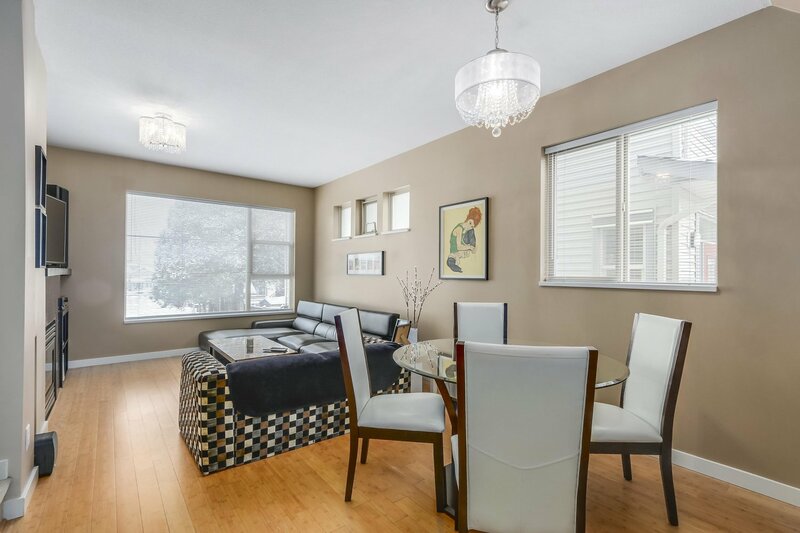 Separate living room and dining room with gas fireplace and bamboo flooring throughout. 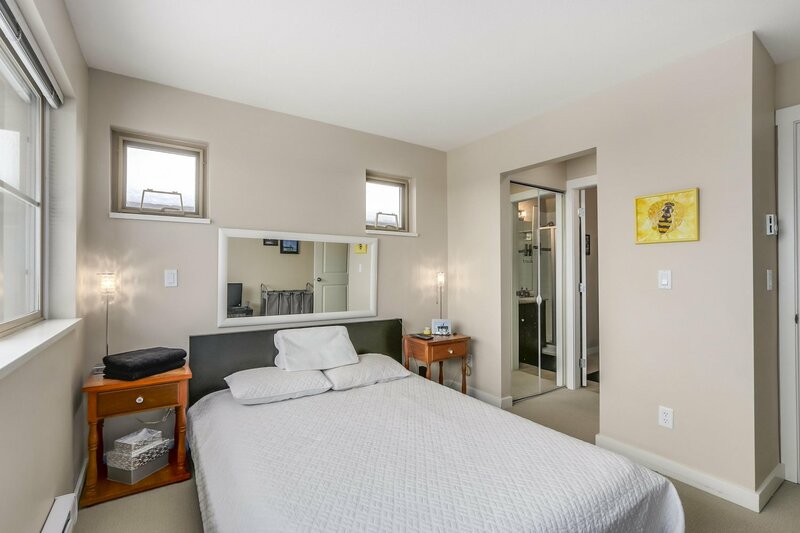 Above you will find 3 generous sized bedrooms, master with 3 piece en-suite and new washer/dryer on same level. 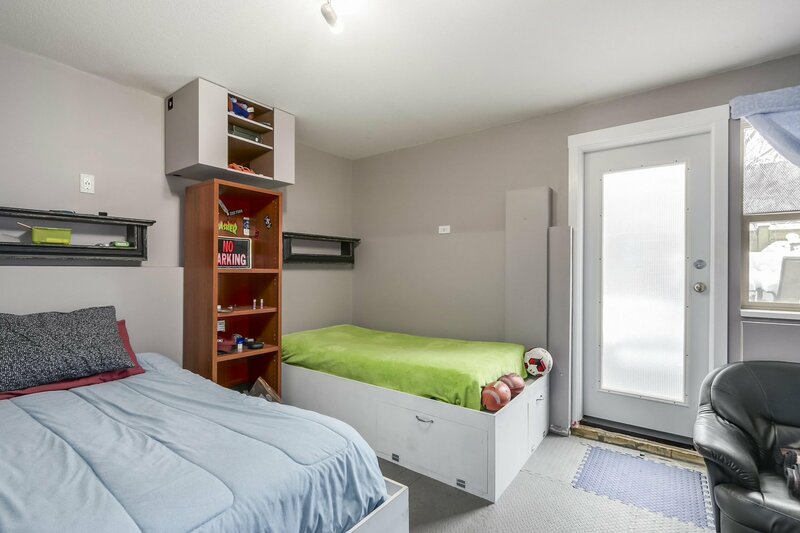 Below is the double tandem garage with a bonus finished rec/flex room with back yard access. 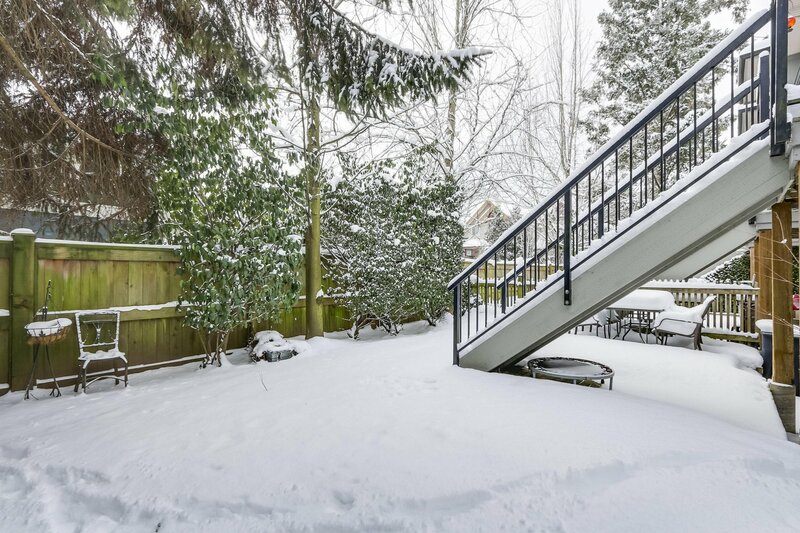 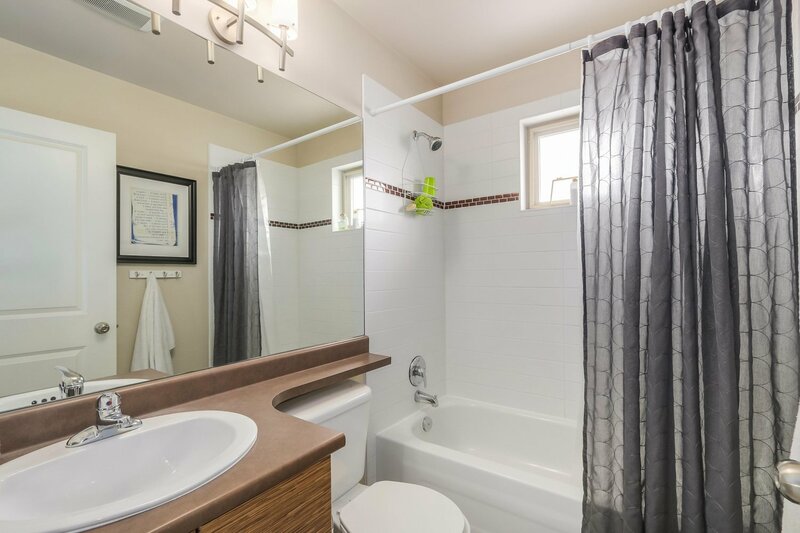 Fantastic local within steps to Cloverdale Athletic Park & walk to schools, parks, transit & golf!